At the conclusion of Melanoma March Adelaide, Jay Allen will begin the 2,000km Jay's Longest Melanoma March from Adelaide to Sydney. Henley traders in the area have all refreshments covered! Our event is dog-friendly and welcome to join us on a leash. Henley Beach is located approximately 20 minutes west of Adelaide’s city centre. There is ample parking in the area, but please be mindful that some parking bays are metered. Alternatively, please check with Adelaide Metro for up to date bus services to the area. 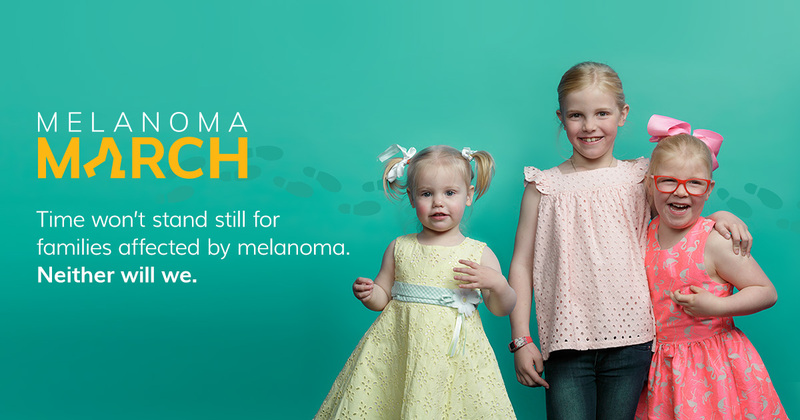 Australian Melanoma Research Foundation (AMRF) is delighted to join forces again with Melanoma Institute Australia for Melanoma March 2019. The AMRF is a not-for-profit charity organisation established by a group of dedicated volunteers to provide funding for research into novel immune based treatments for melanoma. AMRF also has a strong commitment to melanoma awareness and education within the community, as well as providing support services to anybody affected by melanoma or seeking information regarding melanoma treatment.